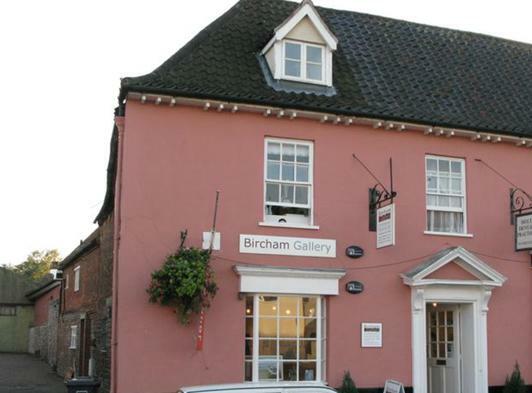 Bircham Gallery showcases our superb collection of British art and craft by acclaimed contemporary artists, masters of modern art and emerging new talent. Special exhibitions are featured regularly. Check our website for latest news of current and forthcoming exhibitions.